The perfect jacket for everyday walking, all year round. 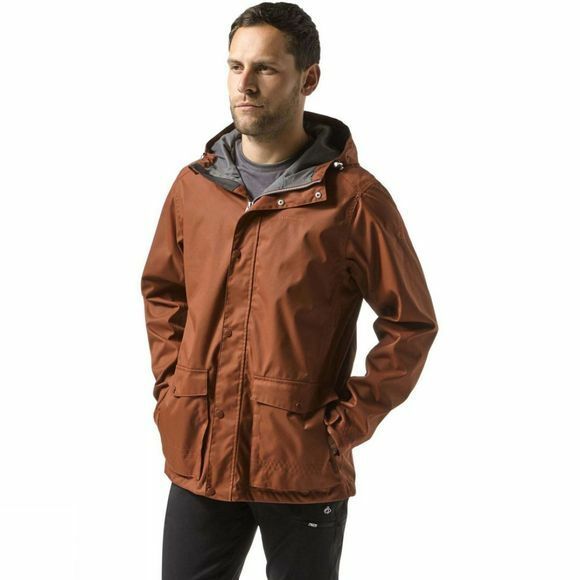 the Craghoppers Men's Kiwi Classic Jacket nails the essentials, delivering effective waterproof performance packed with technical features and constructed from a tough, breathable fabric for all-weather performance. 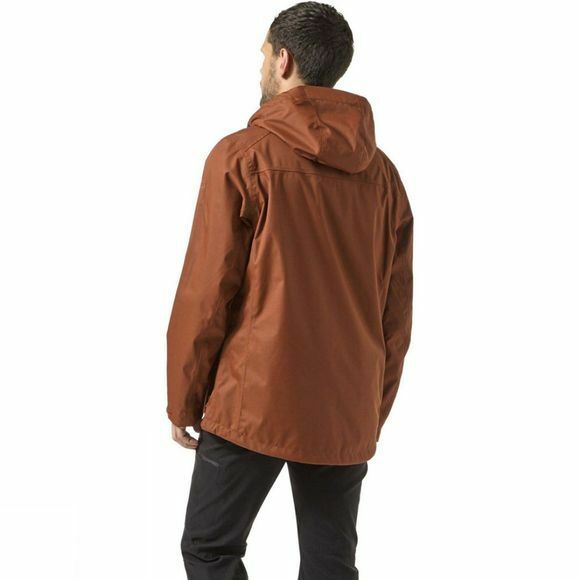 The jacket's simple styling incorporates a grown-on hood for extra coverage and half a dozen pockets for everything from keys to Kendal mintcake.